When most women get their monthly periods, they’re mainly concerned about cramps, breakouts, mood swings, and cravings, but many women in poverty have the added financial stress of buying tampons and pads. In the U.S., menstrual supplies aren’t covered by food stamps, and not only is the cost a burden, but homeless women also struggle to find access to safe facilities like showers and toilets. 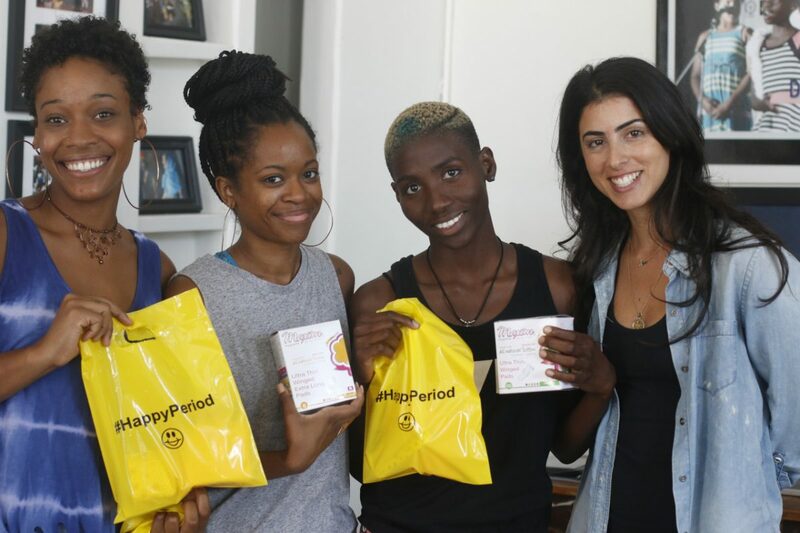 Enter, #HappyPeriod, a nonprofit that’s built a social movement of girlfriends joining together to provide menstrual hygiene kits to homeless and low-income women around the country. For Women’s Health Week, we’re partnering with #HappyPeriod and Maxim to send more kits to more women, and we need your help! 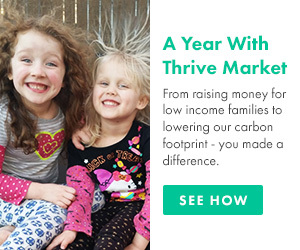 It’s as easy as shopping on ThriveMarket.com, so read on to learn more about these powerhouse organizations and how to give back. To find the answer, Chelsea called local shelters and discovered that shaving cream and razors for men are donated with more frequency than pads and tampons for women. Also, shelters and housing assistance providers aren’t required to supply or purchase menstrual products, and rely solely on donations. Chelsea mobilized her organization and it’s now largely volunteer-driven. “We hold public monthly events to collect, assemble, and distribute the kits through street distribution and shelter drop-offs,” she explained. “Gatherings are held in public spaces where volunteers are asked to bring any item from our list of suggested donations.” Kits are packaged using small, biodegradable plastic bags and filed with a supply for one monthly cycle—pads, tampons, wipes, pantyliners, soap, and a pair of underwear. Donors can also work in their own communities and help start a new chapter, and #Happy Period will even send kit bags to get you started. Maxim Hygiene is in the business of providing MAXIMum natural protection for women. Clever, right? When CEO Kenneth Alvandi started the company, he was inspired by three very important women in his life—his wife and two daughters. 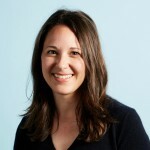 One of them, Rebecca Alvandi Yadegar, is now a VP, and the duo makes a powerhouse father-daughter team that not only makes sustainable feminine products, but partners with organizations like #HappyPeriod to empower women every day. It’s been three years since Maxim first joined forces with the #HappyPeriod team, and they’re excited to partner with us in embracing the menstrual movement! This is where you, our passionate Thrive Market members come in. During National Women’s Health Week—May 13-19, 2018—Thrive Market’s Spread the Health donations collected at checkout will help supply #HappyPeriod with feminine care products to support women in need! 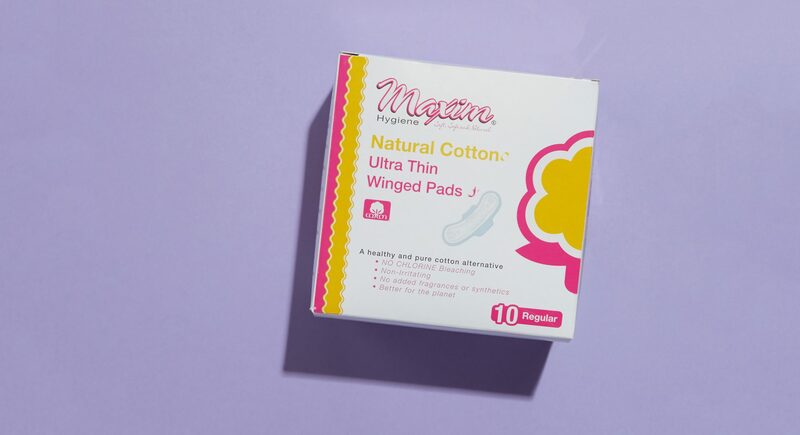 Funding will go towards the purchase of Maxim Organic Cotton Non Applicator Tampons, a healthy and cost-effective alternative on the market that happens to be waste-conscious and space-saving, too. 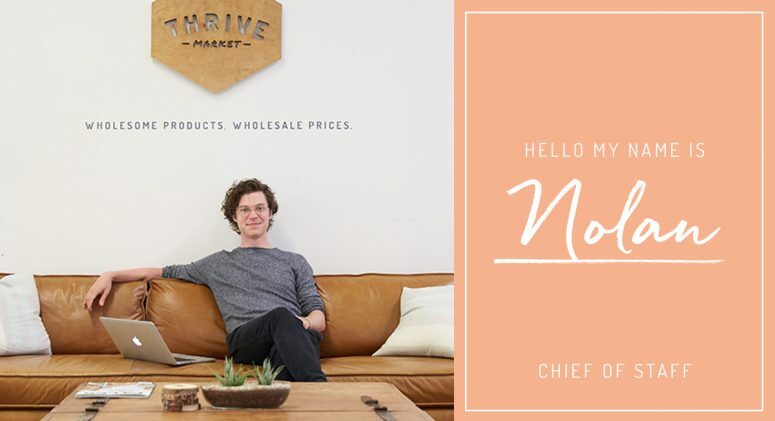 Fill your cart on ThriveMarket.com. Add a donation (any amount helps!) to our Spread the Health campaign during checkout. After placing your order, your donation will be passed along to Maxim and #HappyPeriod to purchase and distribute hygiene kits!